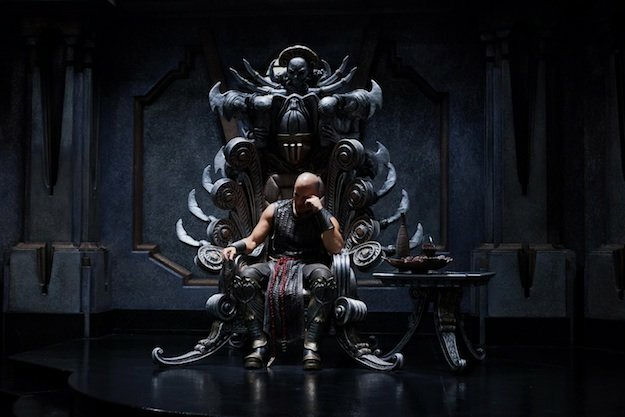 Vin Diesel is back on his official Facebook page and, today, has released a new image from the upcoming Riddick. Check it out below! Also starring Karl Urban, Jordi Molla, Matt Nable, Katee Sackhoff, Bokeem Woodbine, Dave Bautista, Conrad Pla, Raoul Trujillo, Nolan Funk and Keri Hilson, Riddick hits regular theaters and IMAX on September 6.